45 Degree blade for the CE6000 range of cutters. 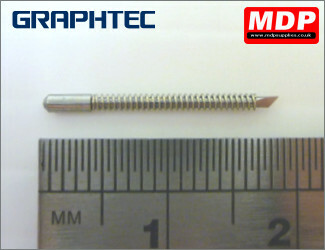 Price for 1 - 2 £12.49 ea. Price for 5+ £11.25 ea. 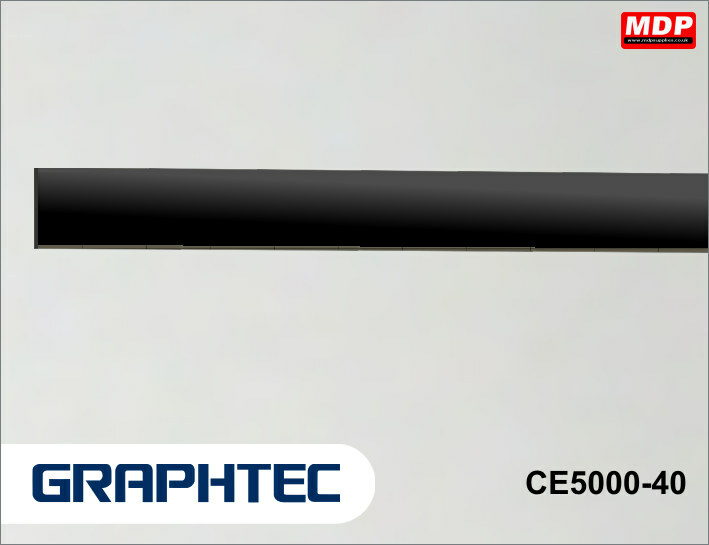 45 Degree blade for the CE5000 range of cutters. 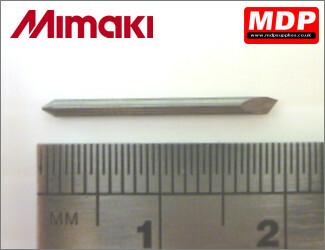 40 Degree blade for the Mimaki range of cutters. 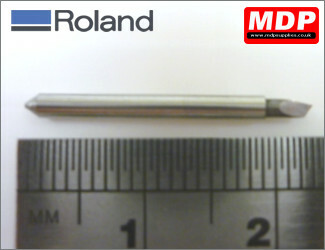 45 Degree blade for the Roland range of cutters. 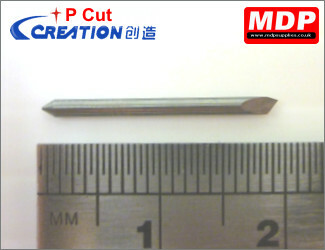 45 Degree blade for the P-Cut / Creation / Foison range of cutters. Price for 1+ £18.00 ea. Price for 1+ £25.00 ea. 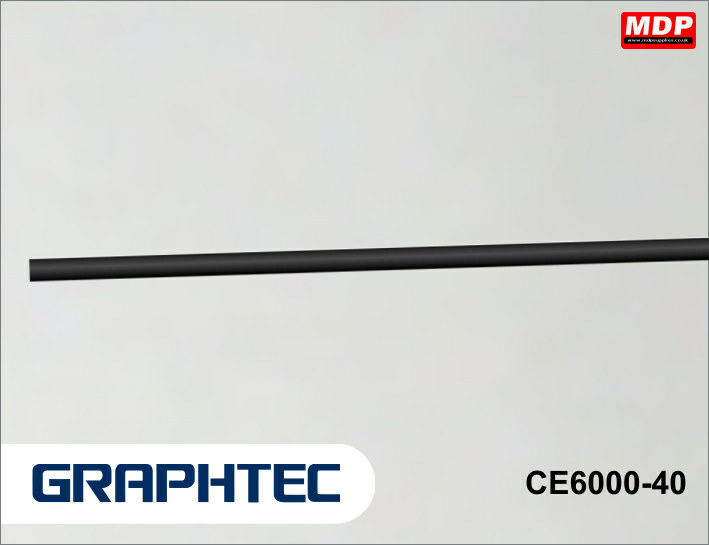 Price for 1+ £39.00 ea. 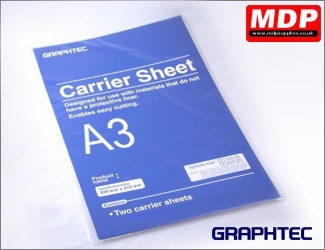 Replacement A3 carrier sheets for the Craft Robo A3 carrier sheets for the Graphtec Craft Robo Pro, CE5000 and CE6000 range. 2 carrier sheets per pack. Not suitable for Craft Robo CC220 / CC330. Price for 1 - 2 £37.50 ea. Price for 3 - 4 £36.50 ea. Price for 5+ £35.50 ea. 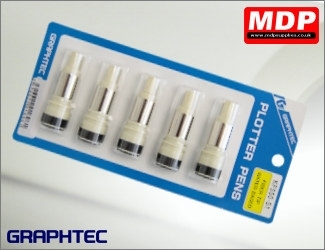 Pack of 5 fibre tip pens for CE / FC Series cutters. Pack contains 5 Black pens.